 Maarit’s first album was one of the first Love Records titles that Svart reissued a couple of years ago. Being a rarity and a fantastic album, it was no big surpise that the 500 copy print run sold out quickly. Here’s another 500 copies, with the same luscious gatefold jacket and the big booklet. We do not expect these to last long.